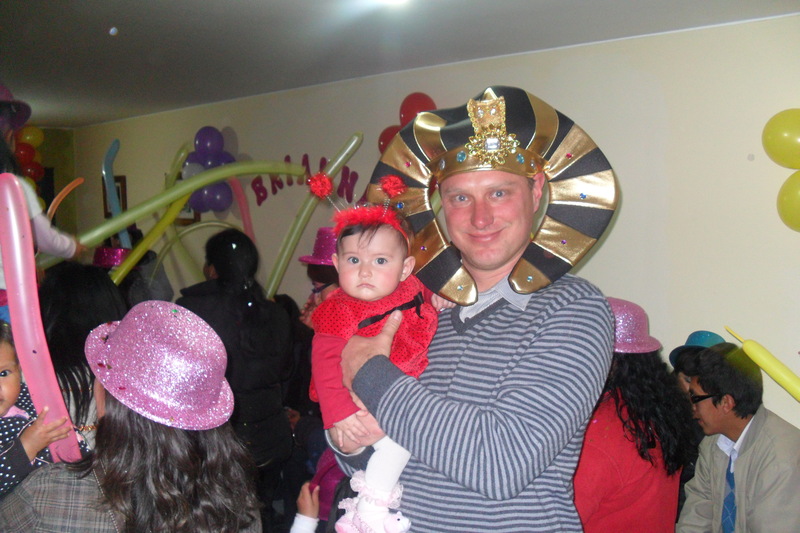 I took Brianna to a birthday party last weekend. I’ve been to probably 10 or 15 birthday parties with her now. 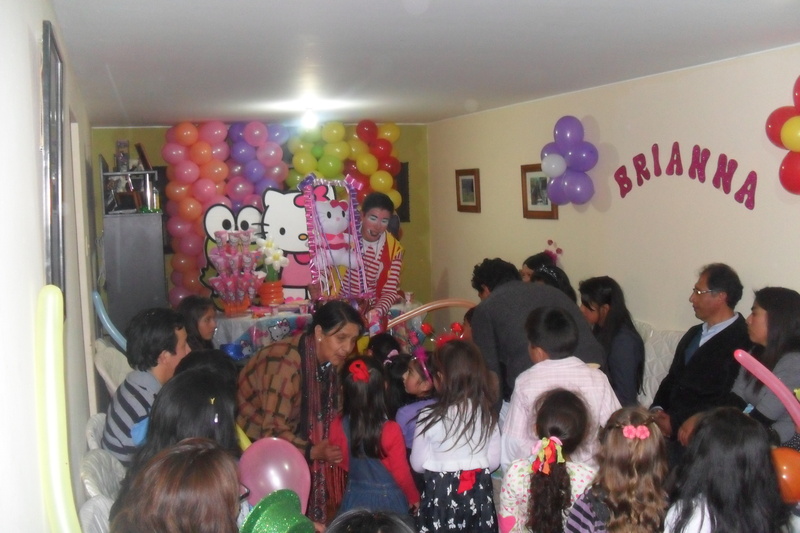 Especially since she’s been in “jardin” (pre-school) she gets regular invitations and we usually try to go. I’m a regular, even some of the clowns that usually work the kids’ parties know me, they call on me when they need a tall doofus to participate in their act. They know by now I’m usually up for anything. 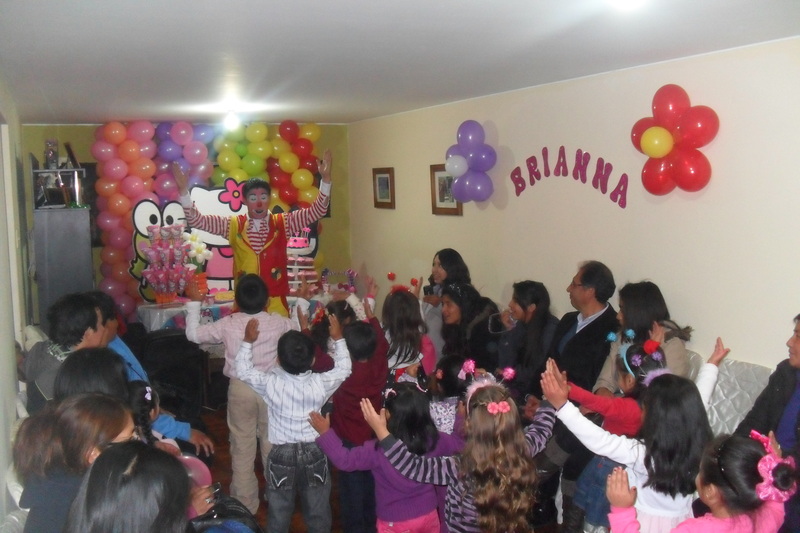 At this last party I was the helper when the clown did his balloon tricks (ie. make things out of balloons and do a little sketch). Some of the moms (other moms?) at the parties know me too, the regulars. And then there are the working moms, the professionals, the ones who hardly ever have time to go to a party with their kid. Those moms are usually all Nervous Nellie when the clown calls on them, or they are beaming with pride when their kid plays in the party. The moms who come to every party, they’ve pretty much seen it all before. They still enjoy seeing their kid at a party but they’ve seen most of the magic tricks, they’ve danced “chu-chu-ua-ua” and “gangnam style” 200 times before. The “regular moms” are sort of tuned out, they chat with their friends, wait for the chicken and the cake. Even during the “hora loca” the “regular moms” still shake their booty but they’re just sort of going through the motions. There’s no more going through the motions when it’s time to “rompe la piñata”. Not for the moms who have been to 20 or 200 parties before, not for the moms who are taking their kid to their first party ever. When it’s time to “rompe la piñata” all the moms get up, grandmas are rolling around on the floor, mothers are stepping on their own kids, anything and everything just to get that plastic helicopter or jojo. Have fun at your next party! This entry was tagged birthday party, kids. Bookmark the permalink. Love the hat, I need to get me one too.